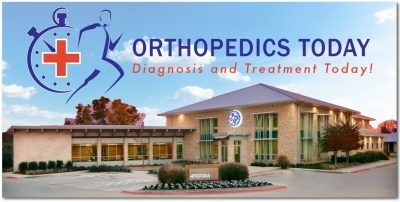 Welcome to Orthopedics Today Walk-In Orthopedic Injury Clinic located on the campus of the Orthopedic Sports Medicine Institute (OSMI) in Fort Worth. Walk In – Your time and health are our priority at Orthopedics Today! Skip the long ER wait and simply walk in to Orthopedics Today, without an appointment or referral, during our injury walk in hours. 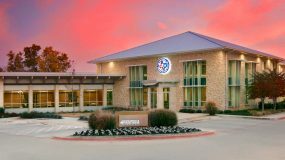 On-site Service – At Orthopedics Today, your orthopedic needs come first. At Orthopedics Today, our sports medicine specialists will provide highly-personalized service to anyone suffering from a recent sport, work or other non-life-threatening orthopedic injury or condition. We offer a full spectrum of comprehensive care that includes on-site digital x-rays, diagnosis and treatment plan, casting, splinting, braces, crutches and orthopedic supports to get you on the road to recovery. Under most insurance plans, patients of Orthopedics Today generally pay a specialist co-pay, which is usually less than the ER co-pay. Cash pay patients are eligible for discounts and all major insurances are excepted. 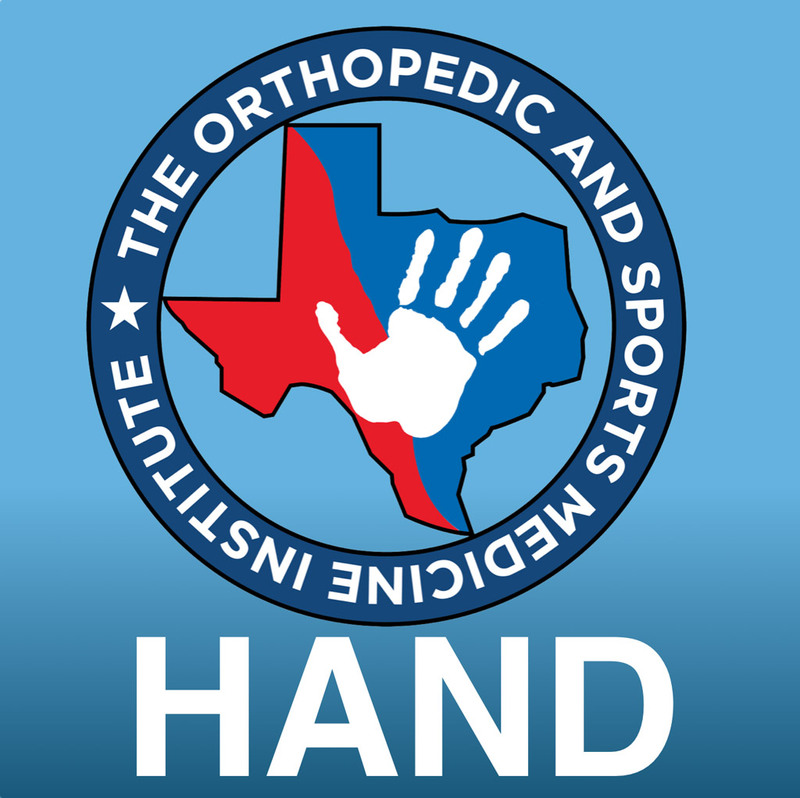 If urgent surgery is needed, Orthopedics Today is on the campus of the Orthopedic Sports Medicine Institute (OSMI) where an orthopedic surgeon is always on call for consultation or emergency surgery. If your care cannot be treated in our offices, an OSMI surgeon can immediately admit you to a hospital and meet you there within minutes to perform the surgery.